Do you like Brave Heads? Share it with your friends. 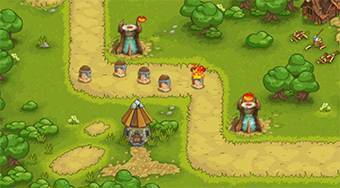 Brave Heads - well done strategy game that can boldly compete with today already legendary tower defense flash game named Kingdom Rush.